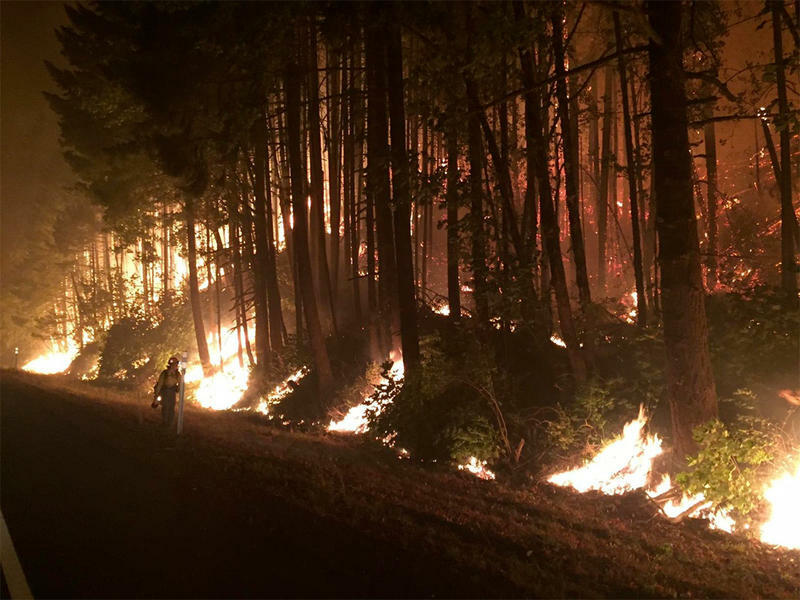 Fires across the region have blanketed the Northwest in smoke. Blazes in California and British Columbia are also adding to the thick, reddish-gray haze. Firefighters scrambled Sunday night at the Hanford nuclear reservation to corral a 2,800-acre wildfire. 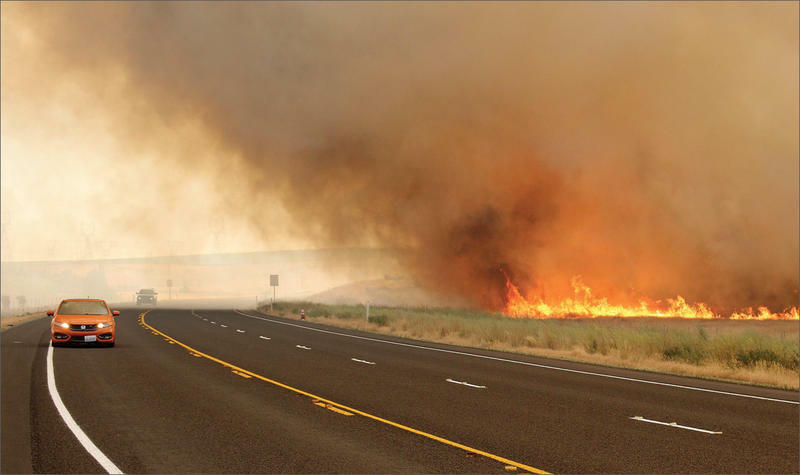 Hanford officials said the wildfire started Sunday evening. 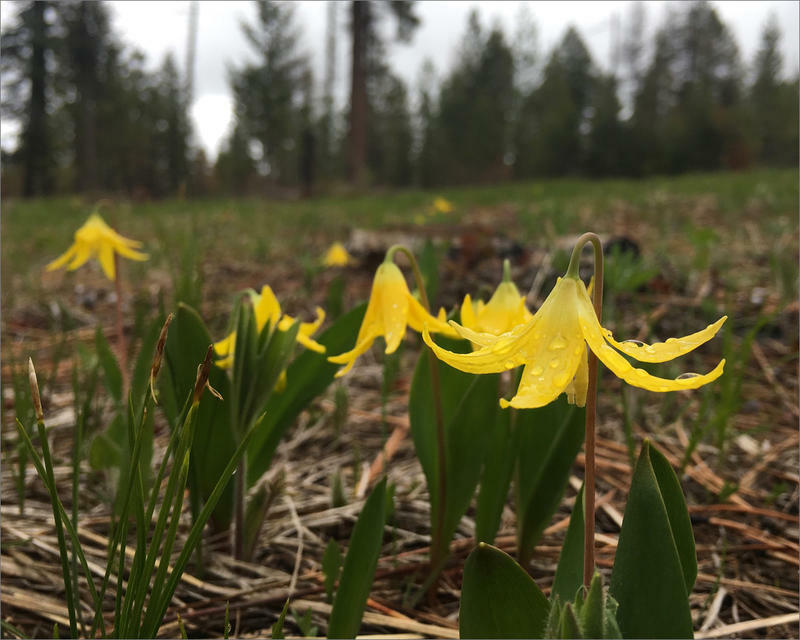 Tribes across the West are trying to restore their forests and grasslands to the way they were before white settlers arrived. Their goal is to return traditional foods like roots, huckleberries and big game. But it’s a complex job. Senator Maria Cantwell questioned the acting head of the U.S. Forest Service, Vicki Christiansen, this week. Among the senator's top concerns: there may not be enough air support for fires in the West this year. In Seattle, there’s a national fire research lab where scientists have been working on a new computer model to better aid land managers as they predict how fires will behave and where smoke will go. But now that federal work’s been halted. 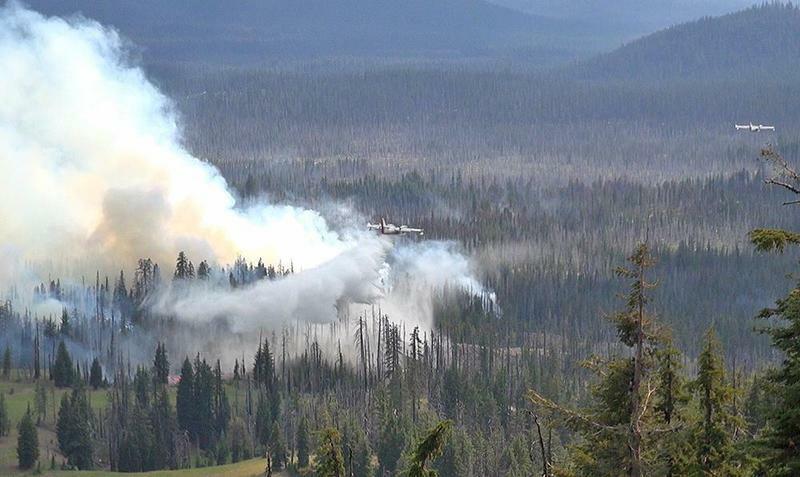 The long-range forecast for the upcoming wildfire season in the Northwest is out. And even though Oregon and Washington are in the same region, forecasts for the individual states are pretty different. Spring Is Officially Underway. 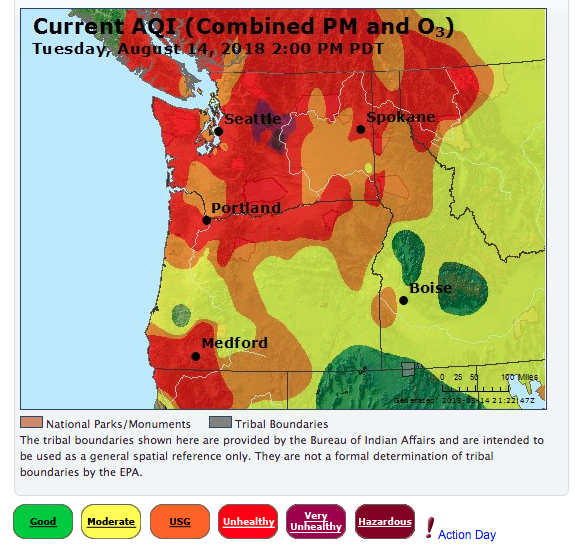 So Is Wildfire Season In The Northwest . 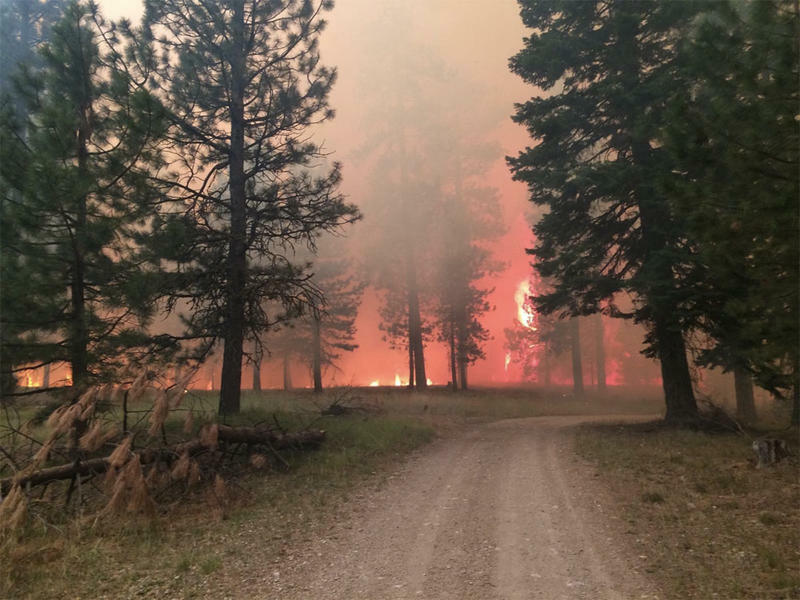 It may still be wet and muddy out there, and snow may even be on the ground in some places, but it’s also the time of year when wildland firefighters start to gear up for hot, dry weather and wildfires. 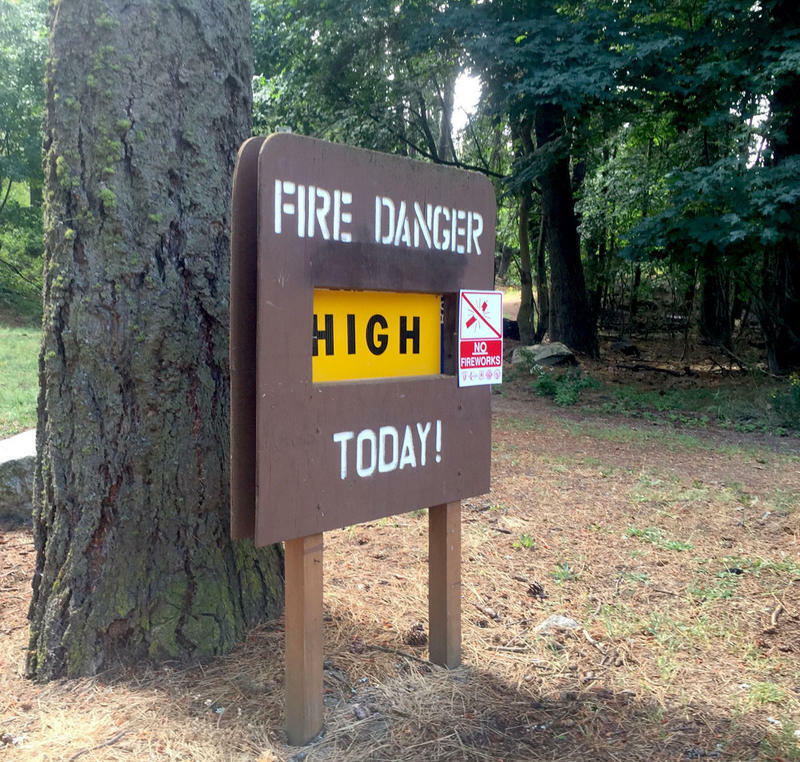 This year’s intense wildfire season in Oregon has re-ignited a long-simmering debate at the state Capitol: How to manage forests in a way that doesn’t lead to infernos. 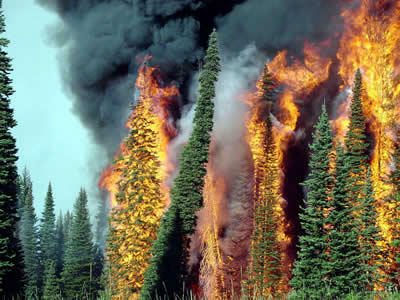 But the politics of wildfires are complicated. 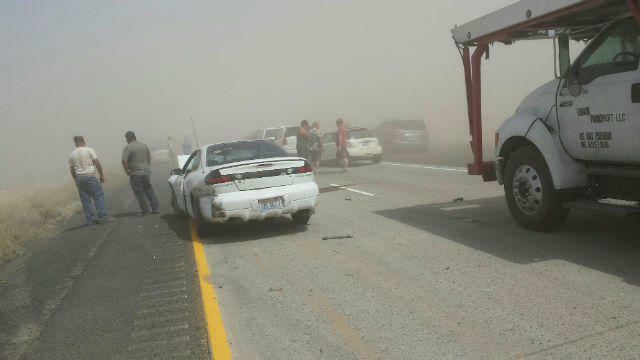 Washington state officials say people in Eastern Washington need to hunker down for a likely dust storm and possible wildfire conditions Tuesday night.